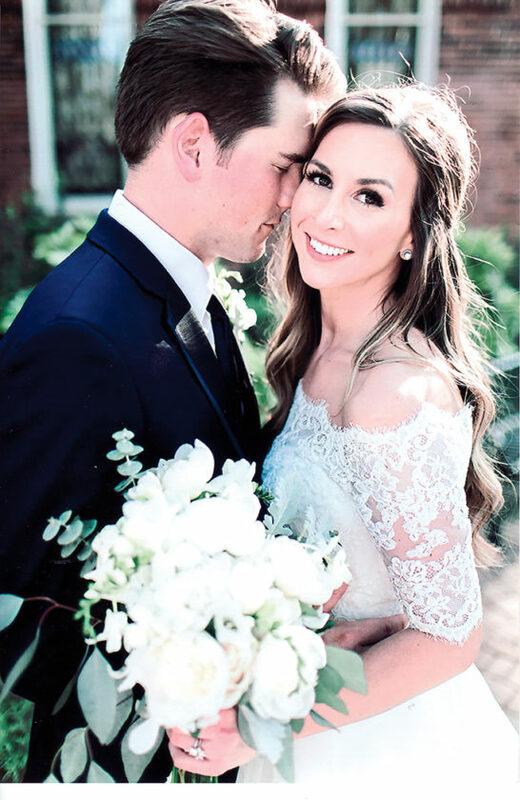 OXFORD, N.C. — Carson Layne Blackley and Ezekial Cody Blake were united in marriage in a double-ring ceremony held May 12 at Oxford United Methodist Church in Oxford. The Rev. Jenny Wilson officiated the 5 p.m. ceremony. The bride is the daughter of Mr. and Mrs. Edgar Blackley of Bullock, N.C. The groom is the son of John Blake of Richmond and Karen Blake of Bloomingdale. The bride was escorted by her father and given in marriage by her parents. Harper Pruitt of Oxford, cousin of the bride, served as maid of honor. Bridesmaids were Kaitlin Blake of Philadelphia, sister of the groom; Meredith Labban of Greenville; Laura Taylor of Oxford; Dr. Marian Wynne of Greenville; and bridesman, William Cottrell of Raleigh. 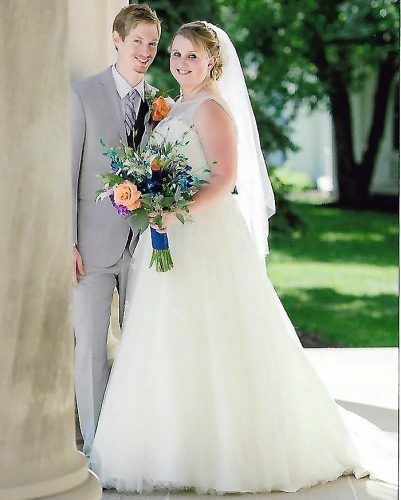 Joseph Spreainde of Massillon served as best man. Groomsmen were Nash Blackley of Bullock, brother of the bride; Derek Blake of Steubenville and Eric Blake of Toronto, brothers of the groom; Ryan Cagot of Follansbee; Daniel Duckworth of Columbus; and Clay Woodward of Richmond. Delaney Dean, niece of the bride, served as flower girl, and Ronin Blake, nephew of the groom, served as ring bearer. 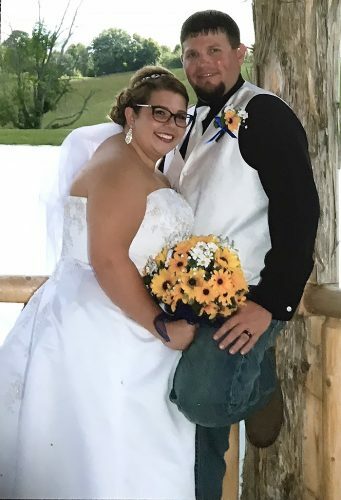 A reception was held at the home of the bride’s parents on Kerr Lake. 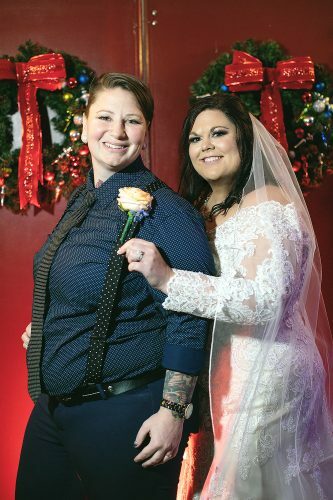 The bride is a graduate of North Carolina State University and is the music director and on-air personality for B93.9 with iHeartMedia in Raleigh. 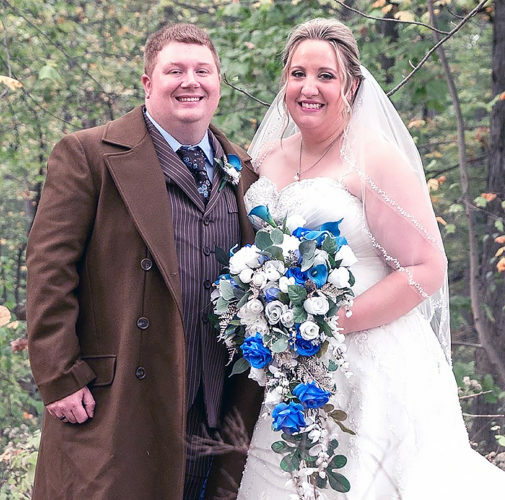 The groom is a graduate of West Liberty University and received his master’s degree in business administration from Wheeling Jesuit University. He is a financial adviser with Edward Jones in Oxford. 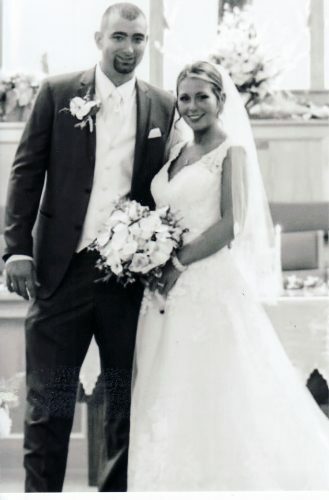 After a honeymoon in Punta Cana, Dominican Republic, the couple will make their home in Oxford.